Meet the artistry of one of my favorite local accessories brands, Island girl (yes, Island Girl, that quirky beach shop in D’mall Boracay!) The mother company been in the export business for over 20 years, collaborating and manufacturing collections for various international brands like Miss Sixty, Mango and Parfois and others, and now they’re going all-out locally with the Island Girl brand! I got a ton of their beautiful pieces to show you, but let me start with these. Presenting “Festive Geometry” and “Rock Paper Scissors”- love the design names! 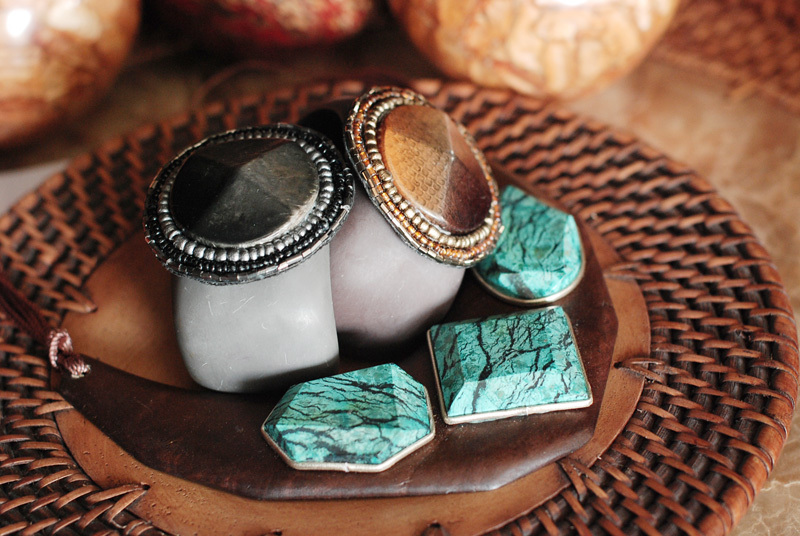 Designed, produced and manufactured in sunny Cebu, island girl is the first Philippine brand to offer a COMPLETE range of trendy fashion accessories (earrings, rings, necklaces, belts, bangles, bracelets, and sandals) focused on highlighting the beauty and versatility of NATURAL Philippine MATERIALS as well as LOCAL craftsmanship and ingenuity in a manner that is eco-friendly. 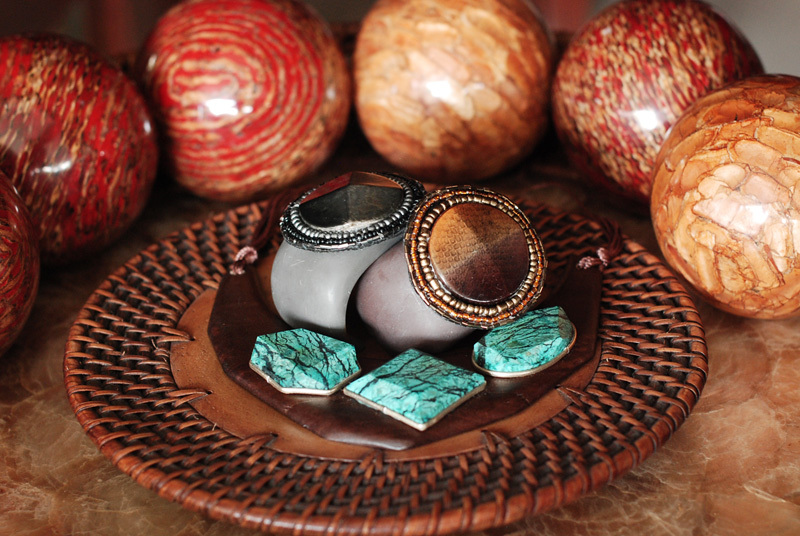 NATURAL, HAND-MADE, ECO-FRIENDLY. Prizes await the fashionable shoppers, so dress up with your favorite F/W trends! 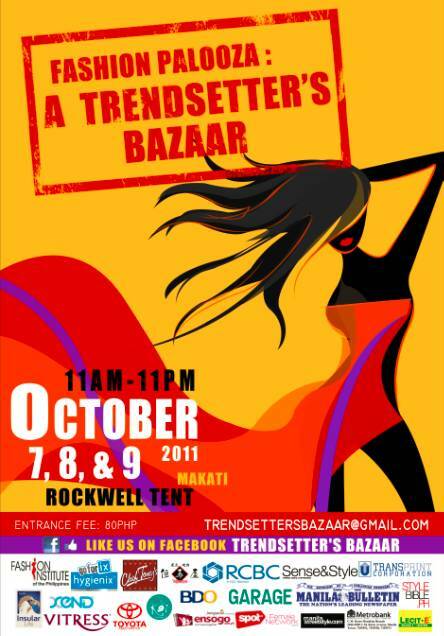 Avail the TRENDSETTER entrance ticket at 50% off! meron kang mga clothes na ibbnta jn sa bazaar? anyway your so pretty and stunning.